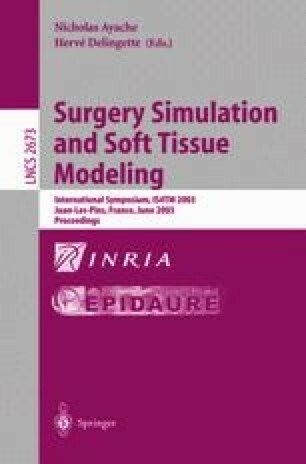 In this paper we present the current state of our research on simulation of temporal bone surgical procedures. We describe the results of tests performed on a virtual surgical training system for middle ear surgery. The work is aimed to demonstrate how expert surgeons and trainees can effectively use the system for training and assessment purposes. Preliminary kinematic and dynamic analysis of simulated mastoidectomy sessions are presented. The simulation system used is characterized by a haptic component exploiting a bone-burr contact and erosion simulation model, a direct volume rendering module as well as a time-critical particle system to simulate secondary visual effects, such as bone debris accumulation, blooding, irrigation, and suction.